Stylish Elements & Accents for You, Your Home and Events. 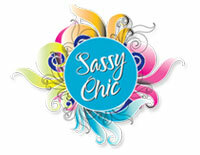 Sassy Chic is located at 218 Main St. in charming downtown Cedar Falls, Iowa. We offer trendy decor, accents, gifts, jewelry, art, scarves (infinity, winter, light-weight scarfs), vases, botanicals, candles, pillows, cards, and event and wedding planning services. Josie Petersen opened this charming and trendy boutique in February, 2013. It has recently been remodeled to show its vintage tin ceiling and to bring even more great products to the showroom floor. Be sure to make plans to stop down soon! Sassy Chic carries exclusive product lines unique to Cedar Valley. 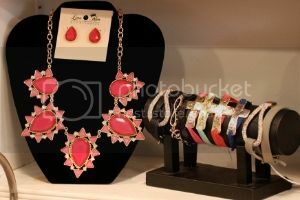 We are excited to be able to offer a chic, versatile, customizable and affordable jewelry line called Lenny & Eva. With this line of jewelry there are endless combinations of bracelets and necklaces for you, or to give as a gift! We also have the exclusive Maple Leaf at Home Collection. 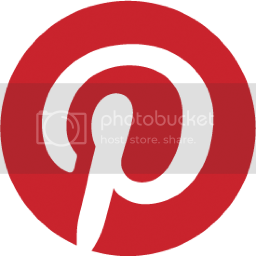 This consists of customized and personalized cutting boards, serving trays, lazy susans, wall decor, trays, and wine holders. This is a perfect gift for any occasion! We recently brought back new customized products to the “personalized organizational category.” In this category you'll find party trays and tubs, storage bins, boutique boxes, tool caddies, trinket trays, tote-alongs and much more! If you’re looking for trendy, fun and sassy greeting cards, Sassy Chic’s exclusive card collections of Frank & Funny, Old Tom Foolery and Dolly Mama will definitely be for you. Stop in check out some of these unique funny greeting cards! Josie also runs her event and wedding planning business, Events by Josie, from the Sassy Chic location. Not only can you buy great accessories, perfect gifts, and fantastic cards, but you’ll be able to have your event coordinated and planned too! Contact Sassy Chic by email at josie@sassychiconmain.com or call 319-277-7154. 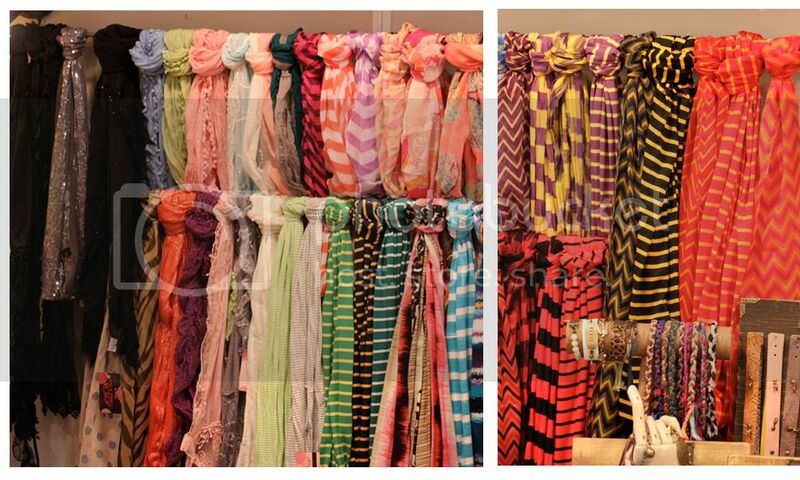 Look for our large selection of light-weight, infinity and seasonal scarves. We also have available “Collegiate” scarfs! Come check out our extremely affordable collection! Come try on our beautiful necklaces, bracelets, earrings and rings. Prices range from $5 to $75 and include various metals, styles, colors and textures.